On 28 June, IAG launched its new shorthaul low-cost Austrian subsidiary, branded as LEVEL, with flights from Vienna starting on July 17, 2018. The new subsidiary will have an Austrian Air Operator’s Certificate (AOC) and will base four Airbus A321 aircraft in Vienna from where it will fly to 14 European destinations. On 25 June, the UK Parliament approved the expansion of Heathrow airport. IAG issued a statement which reiterated that expansion should be undertaken in a cost effective way and that the Civil Aviation Authority (CAA), as regulator, must protect consumers by keeping airport charges flat. 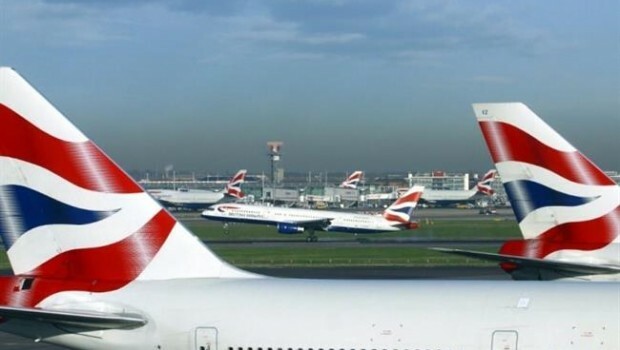 In June, British Airways announced that its initiative to turn landfill waste into sustainable jet fuel secured almost £5 million of funding from the UK Government and industry backers. This project will be undertaken in partnership with Velocys and aims to cut greenhouse gas emissions from aircraft by up to 70 per cent and particulate emissions by 90 per cent. On 26 June, Iberia took delivery of its first Airbus A350-900 which will operate its inaugural longhaul flight to New York in August. These aircraft feature 31 Business class full-flat seats, 24 Premium Economy and 293 Economy seats. Iberia will receive 15 more Airbus A350-900’s by 2021. Αναρτήθηκε από geop στις 5:19 π.μ.